Representatives from one website, five specialized magazines and two tourism blogs from Brazil made up the latest press trip to the region; together they represent over 2.8 million media impressions. 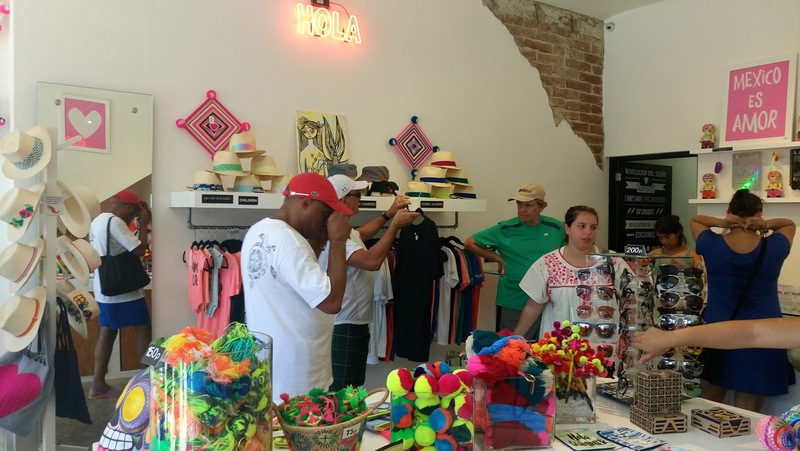 A group of seven Brazilian journalists visited Banderas Bay from May 29-June 5 as part of public relations efforts spearheaded by the Riviera Nayarit Convention and Visitors Bureau and the Puerto Vallarta Tourism Trust. Because of the varied profile of the media that took part in the press trip the destinations ensured the visitors enjoyed the many different aspects of the destinations including hotels, restaurants, handicrafts markets, galleries and tours. The Catraca Livre website shares stories and tips on travel and culture. It has nearly two million unique visitors per month. Mode magazine publishes articles on fashion, travel, tech, trends and the top lifestyles for its readers, who enjoy a high purchasing profile. The magazine publishes 40 thousand issues in Brazil a month. Magazines Go Where Luxo and Gastronomia are from the same publisher, one focusing on tourism and the other on gastronomy, with 400 thousand and 300 thousand readers, respectively. Viajar pelo Mundo is one of Brazil’s top tourism magazines. It publishes 30 thousand issues a month. Versatille is a 16-year-old magazine that has positioned itself in Brazil’s top cities including Sao Paulo, Rio de Janeira and Brasilia. It has a bi-monthly circulation of 35 thousand issues. The blog You Must Go! is aimed at the luxury and travel segments, with a touch of gastronomy and lifestyle. It boasts 10 thousand fans on Facebook and another 25 thousand on Instagram. Another blog, Viagens e Negócios, is a weekly publication offering analysis and news on the world of travel. It’s a little over a year old and already has 35 thousand readers.